Personalized balloons are more popular than ever. Businesses, event promoters, government organizations, and even politicians use personalized balloons to communicate their brand. When people see balloons, they know something is happening. 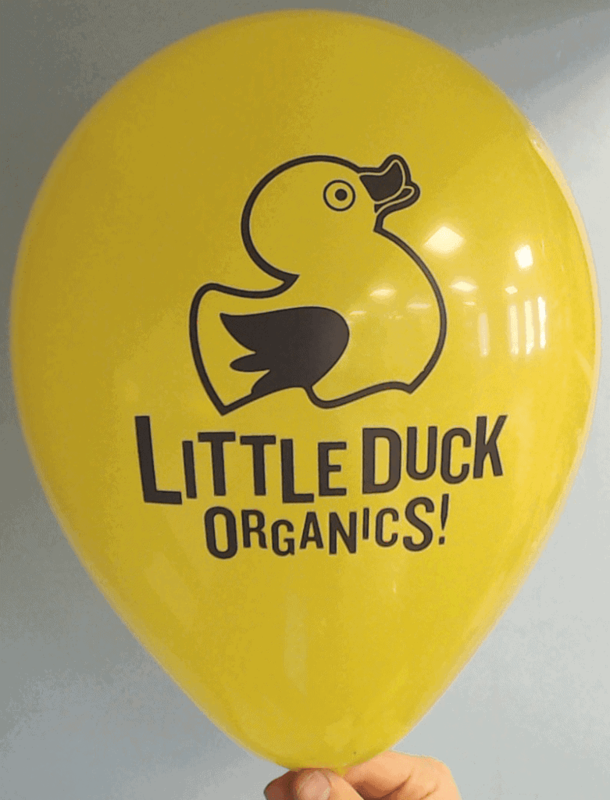 For a grand opening, a big sales event, or a community fundraiser, personalized balloons call attention to your brand with very little upfront investment. For more than fifteen years, CSA Balloons has helped thousands of businesses, big and small, use personalized balloons to promote their services or products. 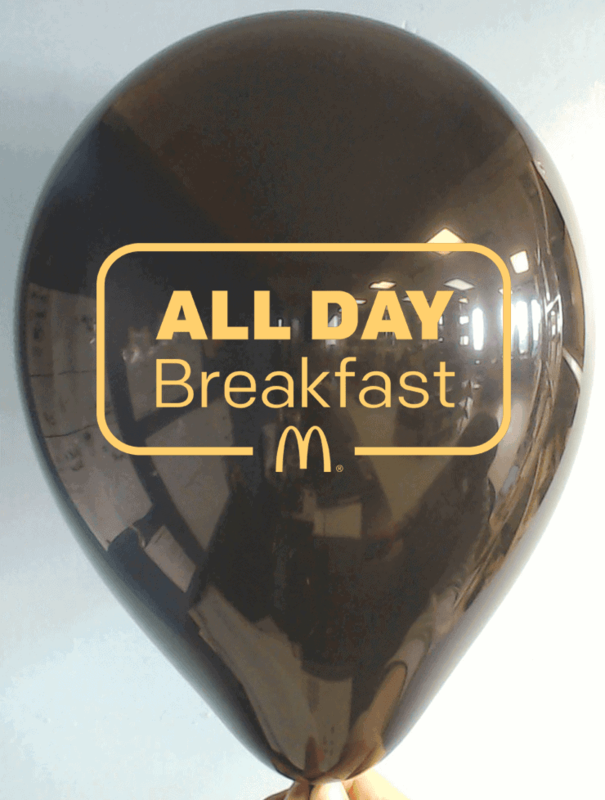 Our balloons have helped promote leading brands such as McDonald’s, Coca-Cola, L’Oréal, and Dove. We have manufactured personalized balloons for major political campaigns, as well as community, regional, and even national events. 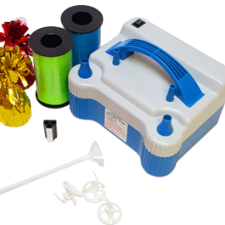 We are the leading personalized balloon printer in North-America. Let us help you display your brand with our premium quality products. Contact CSA Balloons today. Whether you are hosting a promotional or sales event, a fundraiser, a corporate gathering, or any other type of occasion, custom balloons are the perfect way to draw attention and make your moment memorable. At CSA Balloons, we are committed to ensure that our customers receive the finest balloons. We know how much work and investment goes into planning business events and gatherings, and we want to assist you in truly delighting your guests and prospective clients. 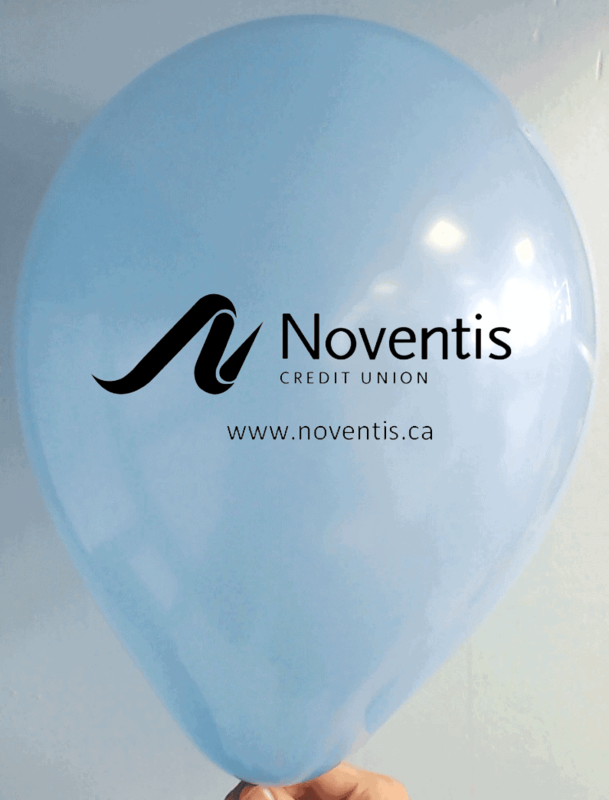 CSA Balloons can help you deliver your promotional or corporate messages efficiently and effectively with our custom printed balloons. However big or small your event is, we will meet your requirements with precision. Our products are renowned for their quality, clarity, accuracy, and size of prints. Get the best for your next business event. Order custom balloons today. Visual communication (the message that your business conveys visually) is a big part of strategic branding. Some of the most successful brands in the world invest a lot of time and money on how they visually present themselves. 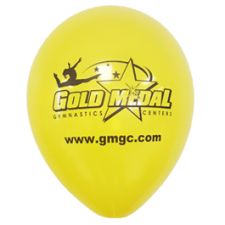 Most choose customized balloons to present their brand at events or to distribute as promotional giveaways. At CSA Balloons, we know how to impress your target market. Our state-of-the-art facilities enable us to flawlessly print any image on balloons, and our imprint size is the largest on the planet. 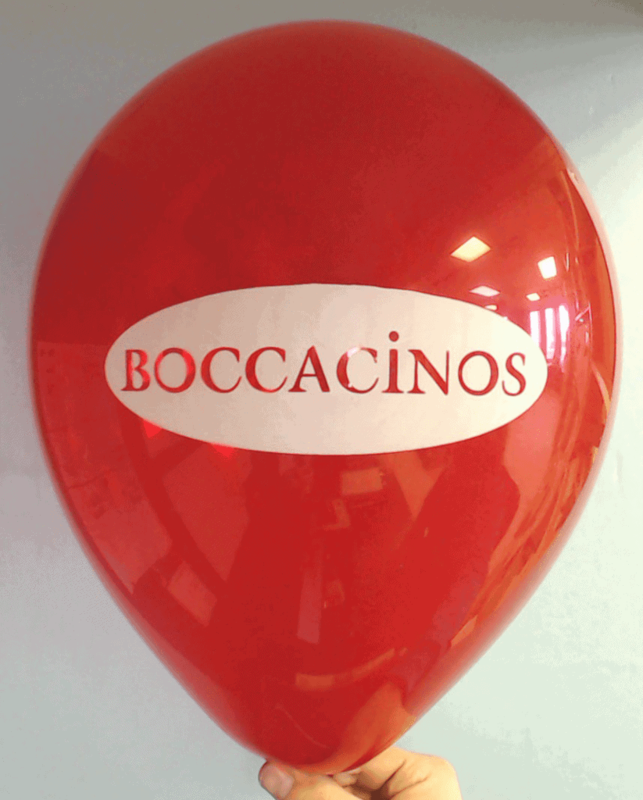 We want our customized balloons to set the stage for your brand. 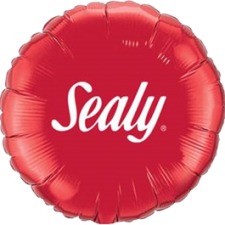 CSA’s seamlessly perfect customized balloons will let your prospective clients know that they can expect the best from your products and services. 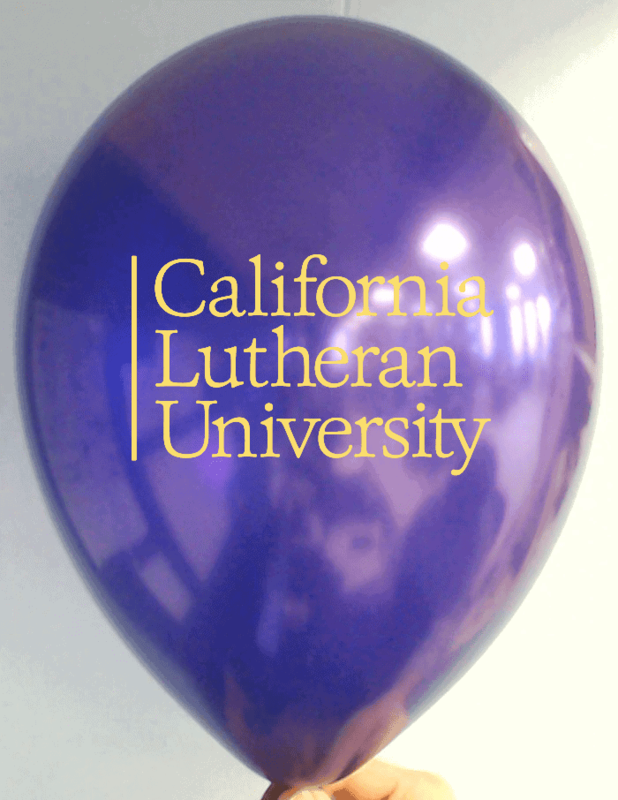 At CSA Balloons, we can create your top-quality custom printed balloons on latex or Mylar balloons. All our products are 100% natural, biodegradable, and recyclable. 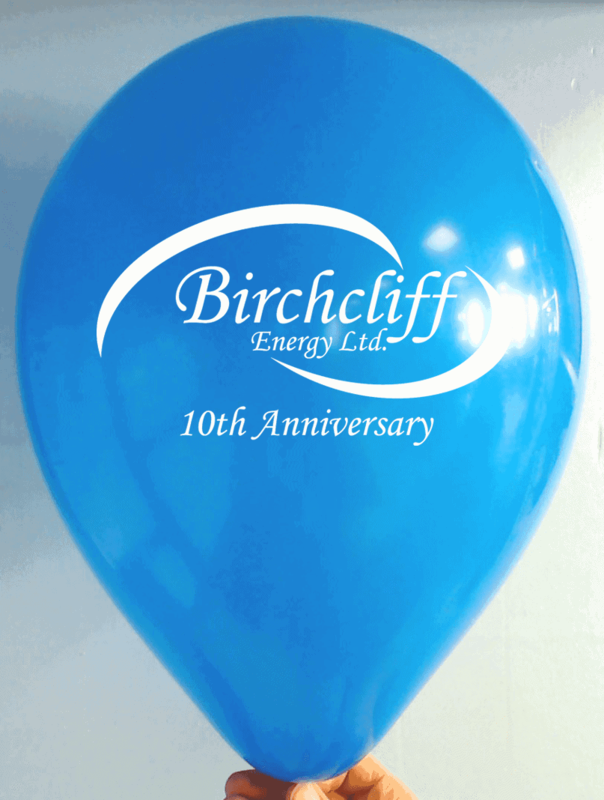 Although, both balloon types make an outstanding impact and can fit any event or occasion, each has its own advantages. 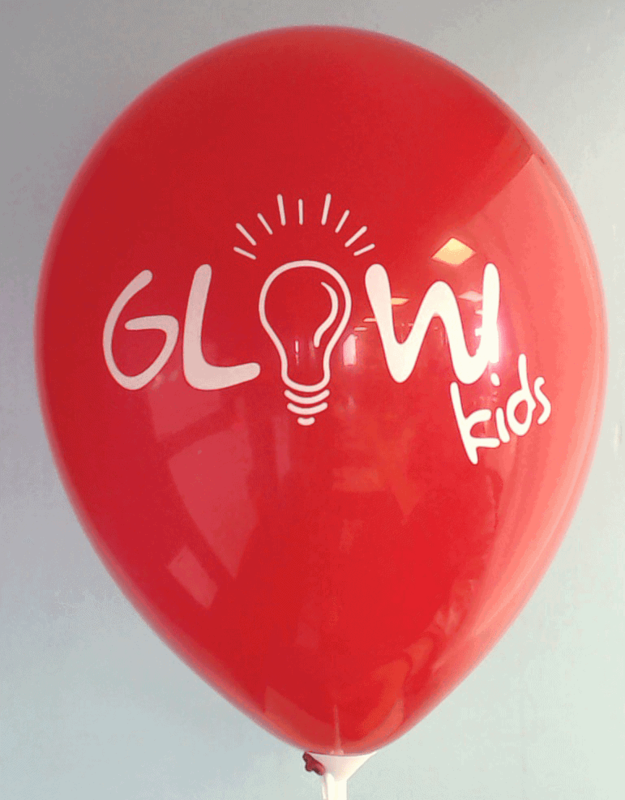 Discover the benefits of latex and Mylar balloons and choose which type of custom printed balloon fits your needs. Call us at 1-888-950-7878. Our dedicated team is ready to help you make the right choice for your event. A most popular choice in personalized balloon printing, custom printed latex balloons are cost-effective, come in endless options of colors, sizes, and finishes, and are also very easy to set up. The number one choice for balloon decorators and balloon artists, latex balloons are a good option if you want to include your personalized balloons within a specific decor such as balloon arches, columns, etc. Made from natural rubber (milky substance that comes from the rubber tree), latex balloons will biodegrade quickly without harm to the environment. If your business supports initiatives that reduce global warming, this product is good for you. 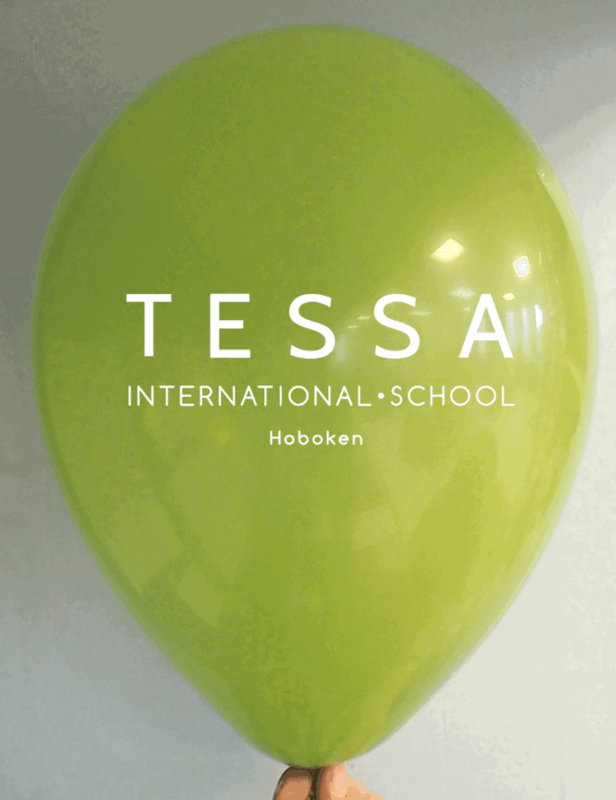 Request a quote for Personalized Latex Balloons today! Colorful and vivid, Mylar balloons are real showstoppers. Also known as foil balloons, their finishing allows for a strikingly impeccable imprint and a multicolored, flamboyant design. 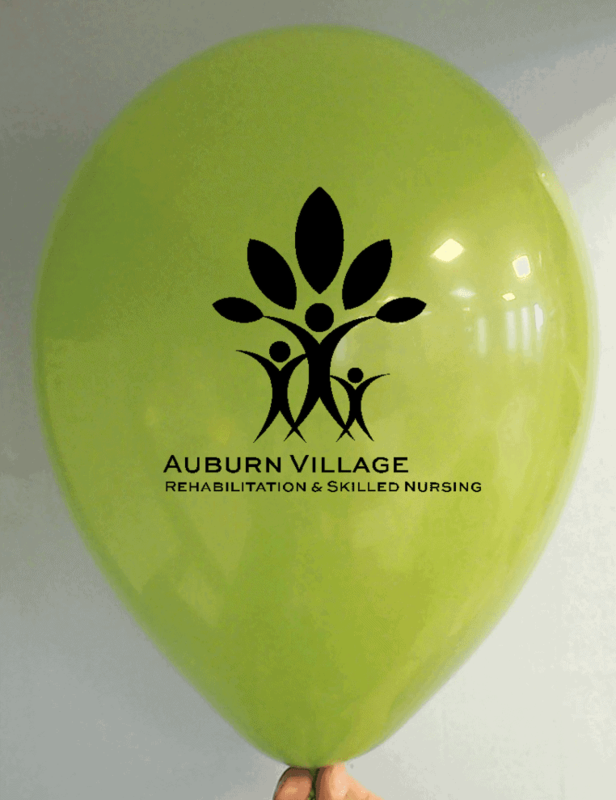 If you are looking to create a vibrant and lively setting, custom printed Mylar balloons are perfect for you. Mylar balloons also come in various shapes. Worried about the environment? No problem. Our Mylar balloons are 100% recyclable. 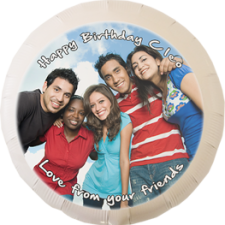 Request a quote for Personalized Mylar Balloons today! If you are looking for optimal personalized balloon printing services, you are at the right place. At CSA Balloons, we are trusted, experienced, and we truly understand what it takes to make an event stand out. 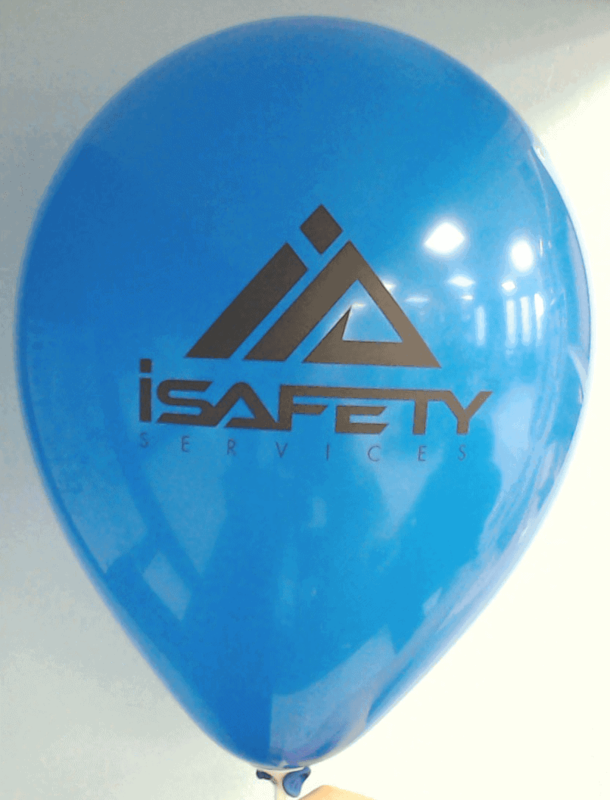 For more than 15 years, we have been a leader in the personalized balloon printing industry. Let us show you what we can do to ensure that your next event is a hit. Contact the expert personalized balloon printers today and let’s add your brand to the fold. Get a quick quote right now. Call us at 1-888-950-7878. 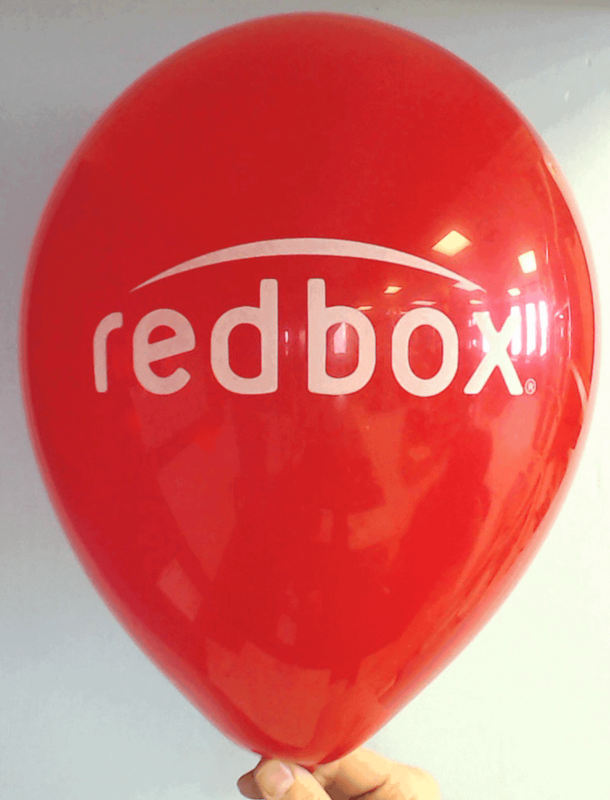 Print Your Logo on Personalized Balloons Today!